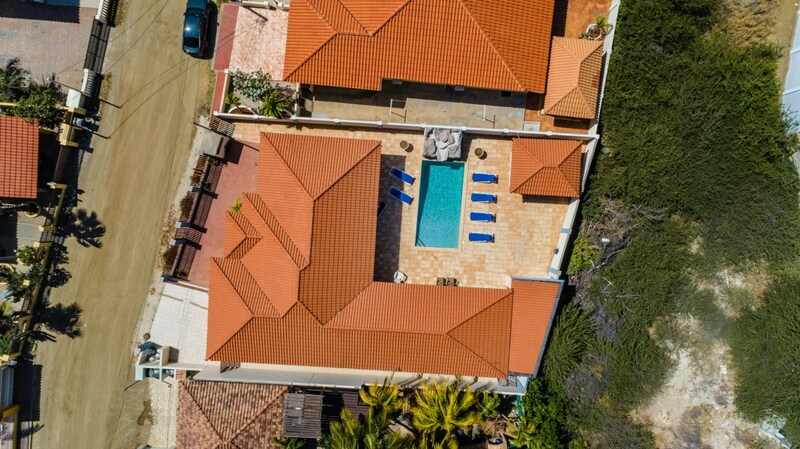 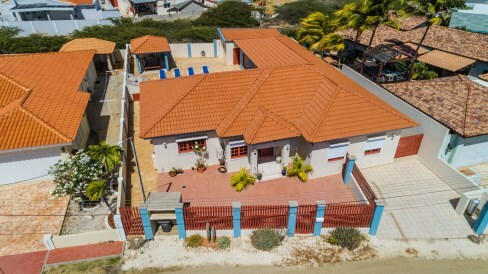 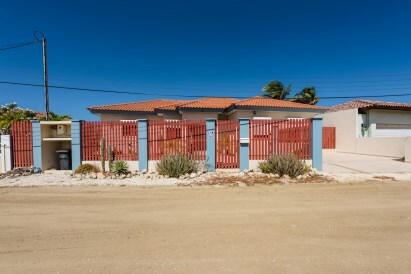 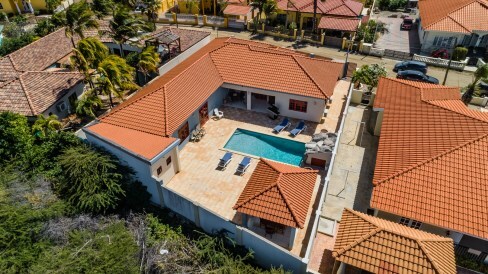 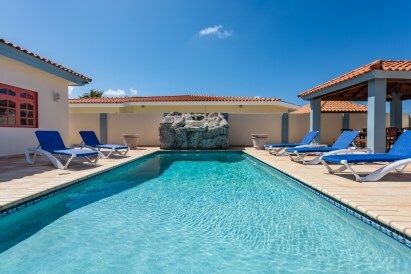 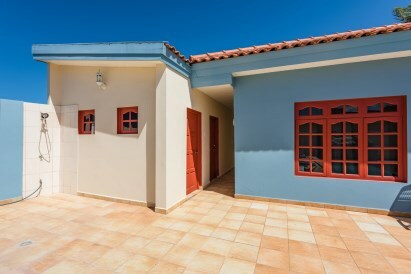 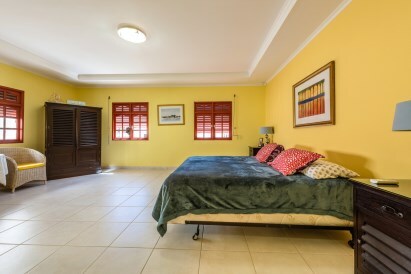 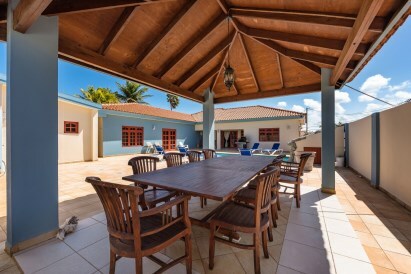 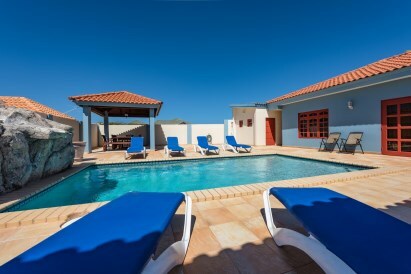 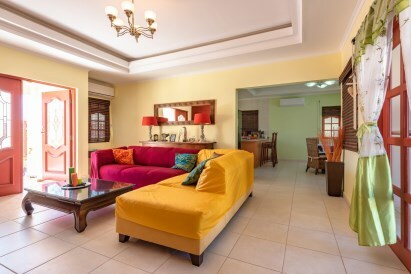 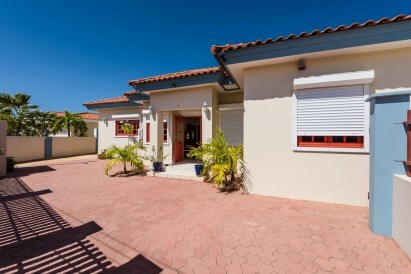 You won't find another gemstone as this lovely house in Aruba. 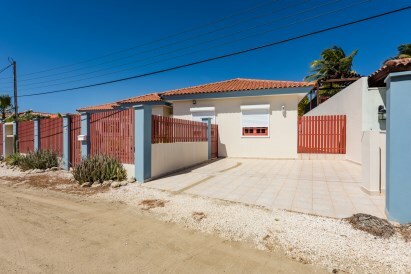 Property built on a 612 m2 long-lease land with a total build-up area of 190 m2. 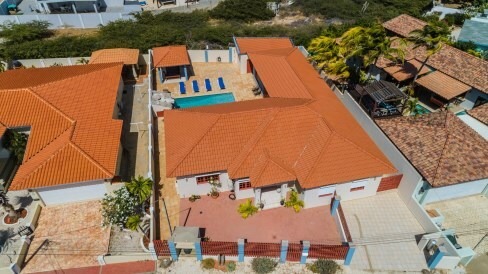 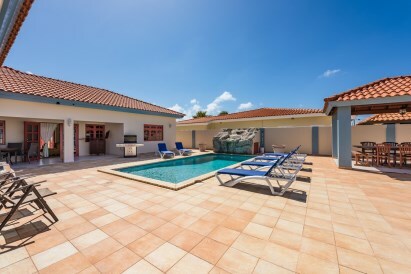 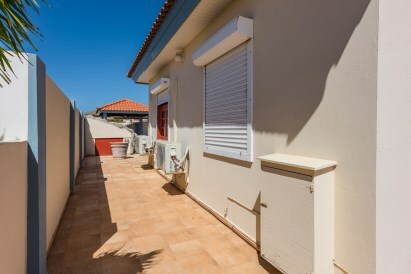 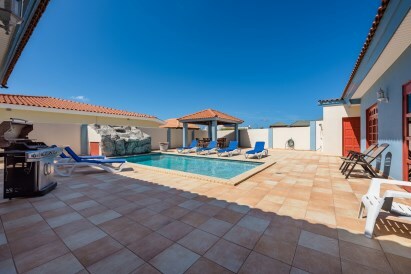 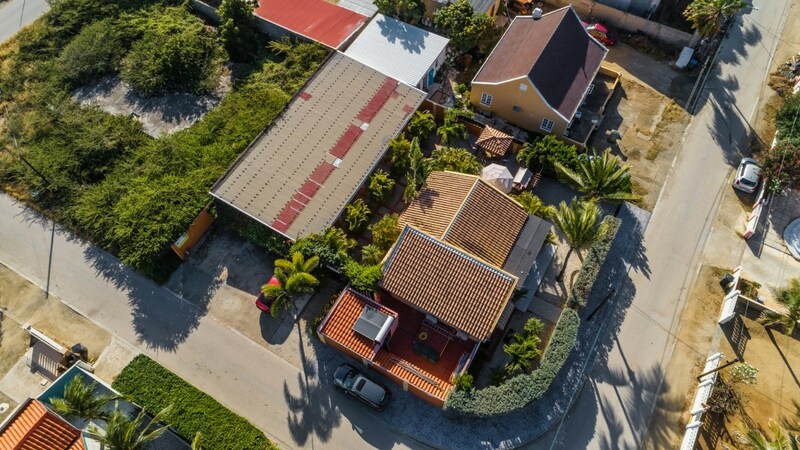 This L-shaped house is located in one of the best neighborhood of the island. 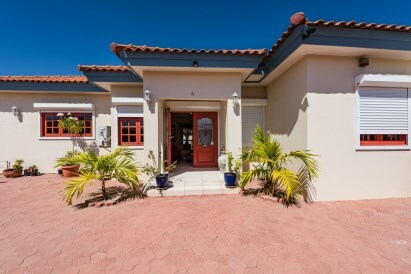 Featuring 4 bedrooms, 3 bathrooms and a beautiful patio with pool and gazebo. 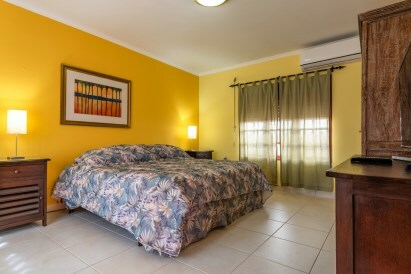 Furniture is included as well. 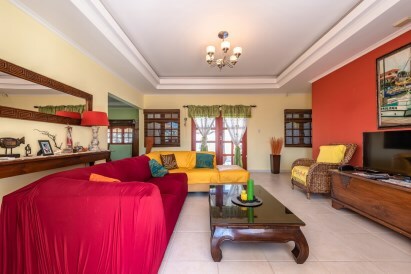 The moment you step inside you are greeted by this charming living room with view of the patio. 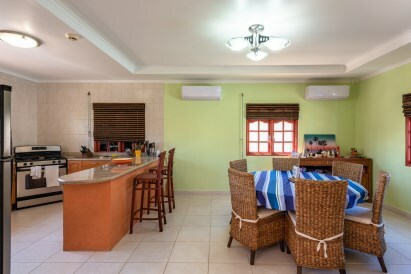 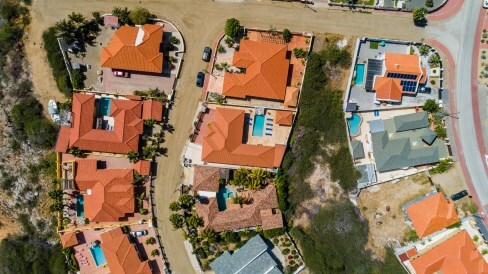 There is an open kitchen and dining room equipped with upper and lower cabinets, double sink, refrigerator, stove, dishwasher and a breakfast bar. 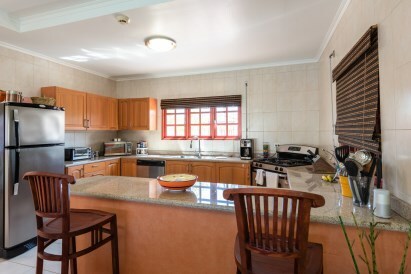 Finished with a granite countertop and ceramic wall tiles. 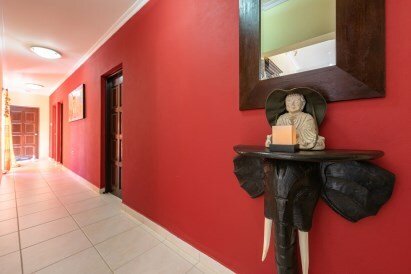 The corridor on the right side leads you to the comfort of the bedrooms. 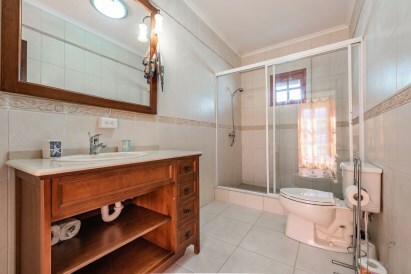 You have a spacious Master Bedroom with its built-in closet and en-suite bathroom consisting of a glass shower enclosure, toilet and a double vanity washbasin. 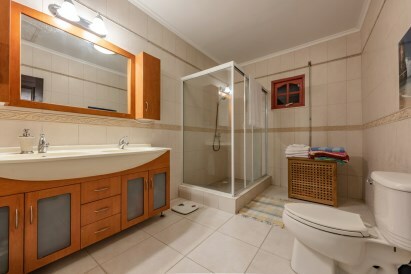 There are 3 more bedrooms sharing a full bathroom. 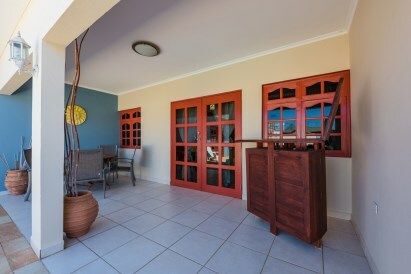 The room at the end has access to the patio through a double wooden door with glass panes. 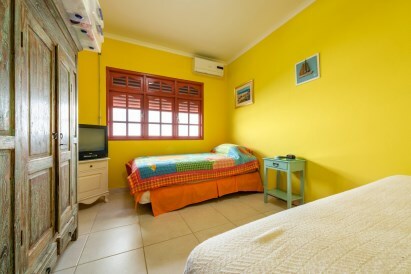 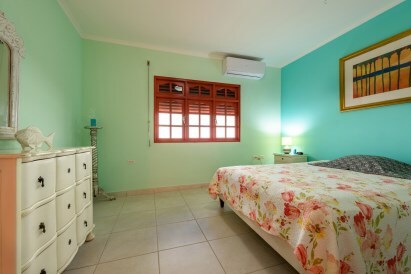 Additionally, you have an outside bathroom and storage room which can also serve as a maid's room. 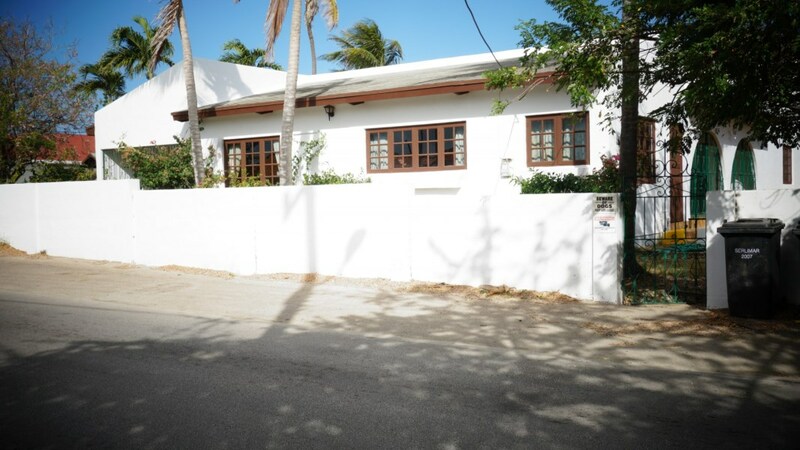 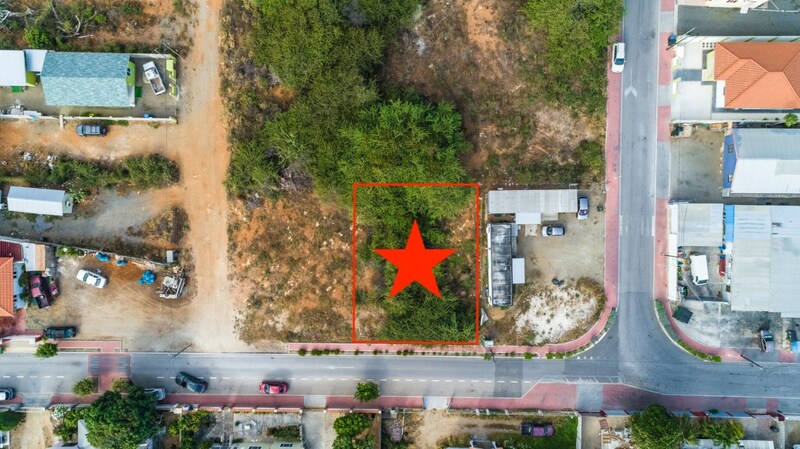 Property is fully fenced with a 2 meter high wall and front wooden fences. The front yard has concrete pavers and the rest of the parcel is finished with ceramic tiles. 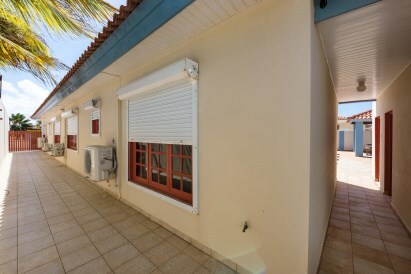 Front and side of the windows have metal roll-up security. 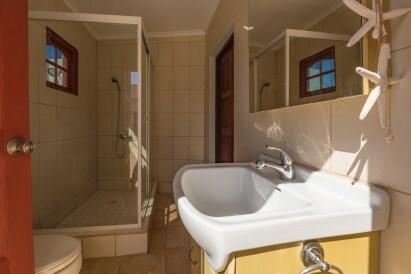 When you truly want to enjoy peace of mind then this is the perfect house for you. 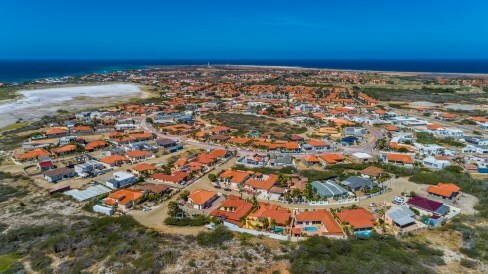 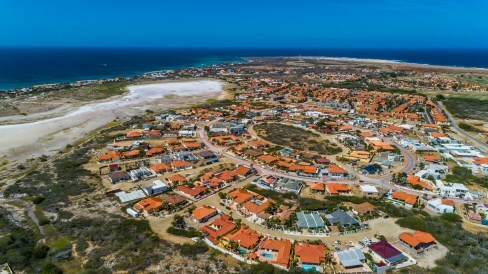 Just minutes away from the best beaches as well as shopping, dining and entertainment area of Aruba.